I don't post that often but I'd like your help with developing these two character designs further! The two will be two main characters fighting, and well I really like the top one, but the bottom one isn't as interesting. His character is very closed off and cold like a rock and the whole idea is that he opens up as the story progresses.. So I guess the colours kinda show it? And that's what I went for with the beard too.. but I don't know haha do you think it fits? Or is there something you'd do to make him look more interesting but still maintain the rocky, cold look? I made his skin look a bit colder too... I'm thinking of dropping the morning star too to and have him fight with his bare hands. love the concepts so far man! keep em coming! 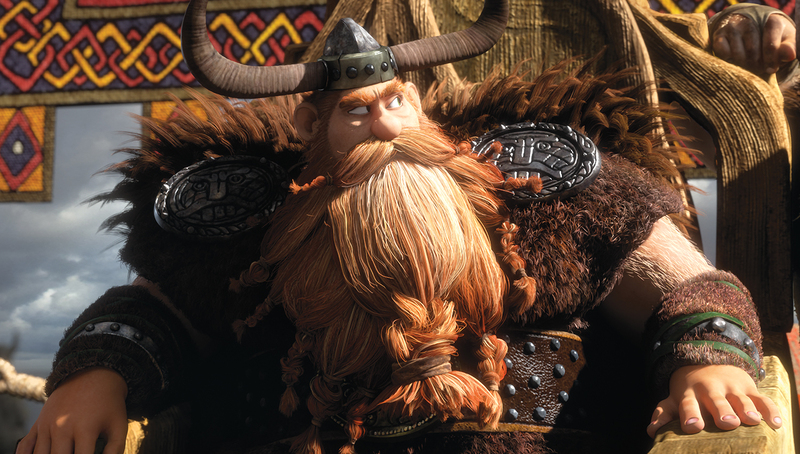 If you're going to animate in 3D, the large beards could get in the way... and be tricky to rig. Got any examples of the style you're going for?